Create your own mono toner pack / bundle for your Samsung SCX-4835FR with our flexible quantity discount pricing. Mix and match products so you are only purchasing what you need, but also maximizing your savings. Compatible Black Toner Cartridge with 2,000 page yield. 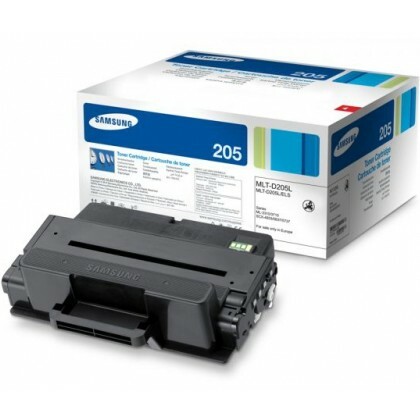 Equivalent to Samsung part number(s): MLT-D205S, MLTD205S, 205S, SU978A. Fits the following model(s): Samsung SCX-4835, Samsung SCX-4835FR. Compatible Black Toner Cartridge with 5,000 high capacity page yield. 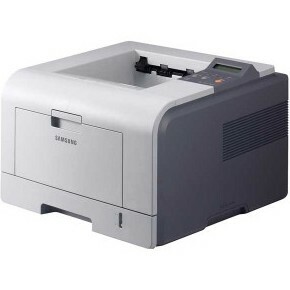 Equivalent to Samsung part number(s): MLT-D205L, MLTD205L, 205L, SU967A. Fits the following model(s): Samsung SCX-4835, Samsung SCX-4835FR. Buy our high quality compatible toner for Samsung SCX-4835FR with confidence. Join thousands of happy customers who have found our compatible products are equivalent in page yield and print quality. For our compatible products, we offer a 100% Satisfaction Guarantee allowing you to return products within 6 months if you are unsatisfied. 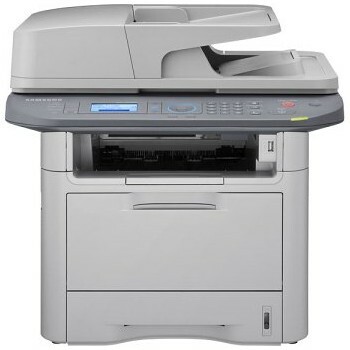 Though the Samsung SCX-4835 has a number of features and functions that will be beneficial to a small or mid-sized office, it lacks unique characteristics to set it apart from similar machines in its class. 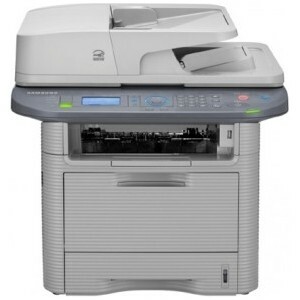 Loaded with all-in-one capabilities, this unit can print, scan, copy and fax. However, its monochromatic nature limits it to black-and-white documents only. The speed is sufficient, but slightly below average for its price range at 33 pages per minute, with a first page out time of 6.5 seconds. With a maximum monthly duty cycle of 50,000 prints, the SCX-4835 is certainly equipped to handle heavy daily volumes. It also offers a few upgrade options so the machine can grow with a business. The input paper capacity of 300 sheets, which consists of a 250-sheet standard tray and 50-sheet bypass tray, can be increased to 820 sheets with the purchase of an additional 520-sheet tray. The memory capacity is 256 MB, but can be expanded all the way to 768 MB if needed. 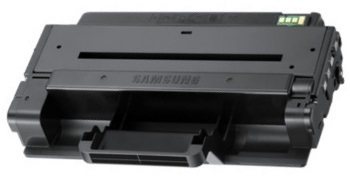 A single Samsung SCX-4835 toner cartridge is required for operation and two different-sized toners are available for purchase. The first option is the standard printer toner, which yields up to 2,000 pages before expiring. The high-capacity Samsung SCX-4835 toner cartridge has a maximum yield of 5,000 pages, which will minimize the cost per printed page. 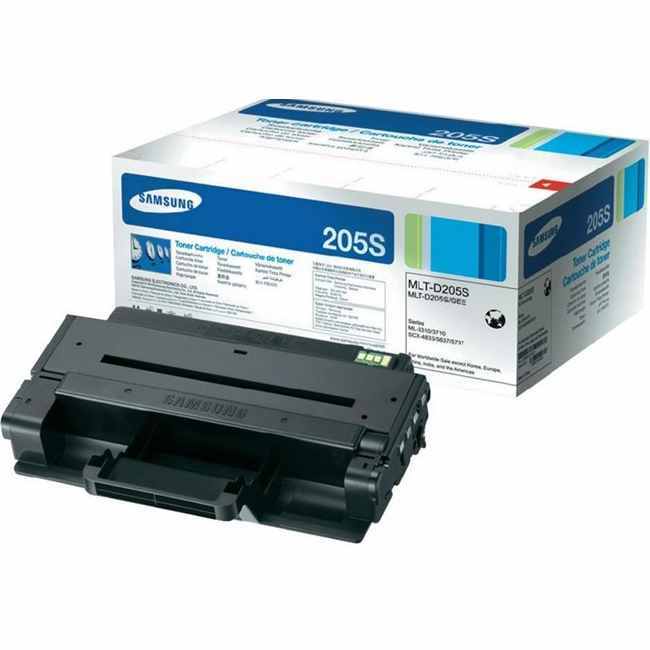 Another cost-effective option is to purchase replacements from a third-party vendor that offers more affordable, compatible Samsung SCX-4835 toner. 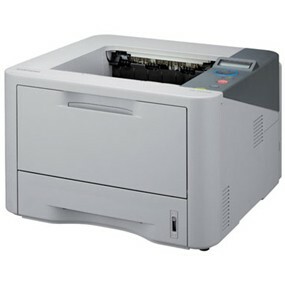 This laser printer is compatible with most major operating systems, including Windows and Mac, and offers multiple connection options. The USB 2.0 port is located on the back of the unit and is designed for attachment to a single computer. The ethernet interface supports networking, so multiple users in the office can share the SCX-4835. Reliable, versatile and simple to use, this all-in-one monochrome device is a good fit in an office with high-volume needs. It offers affordable Samsung SCX-4835 toner as well as expandable features, making it a good value, with the ability to grow in the future.